VRO VRA Recruitment Written Exam Syllabus and Content, Topics. Getting Good Marks in VRO VRA Written Exam will lead to get a Revenue Job. As we know that VRO VRA Recruitment is going to be conducted and schedule is already announced and we have already discussed the Eligibility, Exam Pattern of the VRO VRA Recruitment Exam . 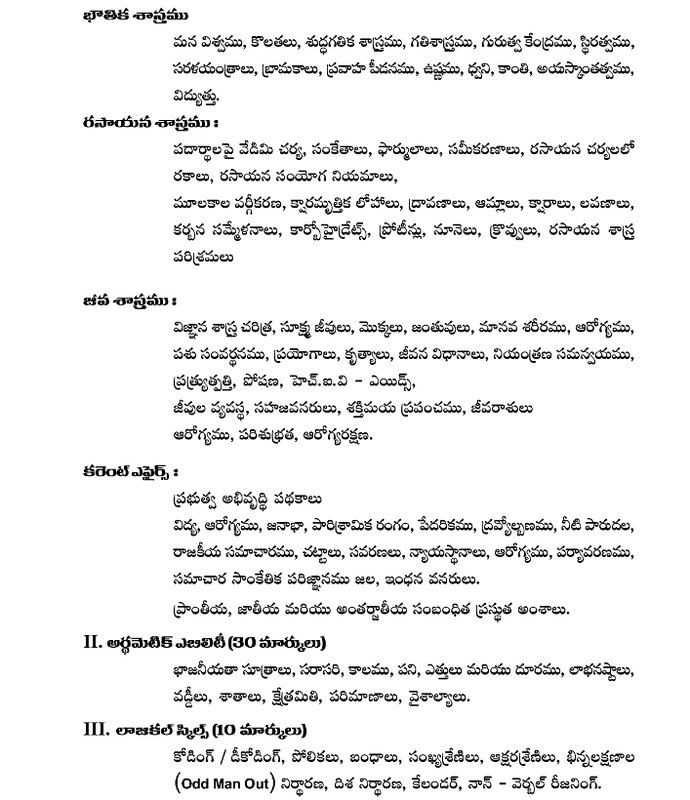 Now Let us see the Syllabus of the Village Revenue Officers, Village Revenue Assistants Recruitment 2013. Here is the Topic Wise Syllabus. Though the Topics for both VRO and VRA Exam are same, The Standard for VRO Written Exam will be higher than VRA Written Exam. This Syllabus is based on Recruitment in 2012. If any changes, we will inform you immediately. My best wishes to all those who are appearing for these exams.